Undertaking an overseas clinical placement in 2018 was one of the most valuable and memorable learning opportunities I have had so far throughout my studies. 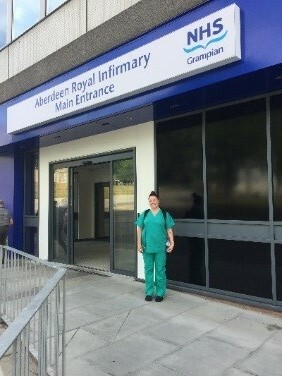 I gained an abundance of new anatomical and radiographic knowledge from my time spent at the Aberdeen Royal Infirmary and was able to put all the clinical skills I have learnt here in Australia into place. I had the opportunity to learn new skills, step out of my comfort zone and achieve personal goals I set for myself before departing. 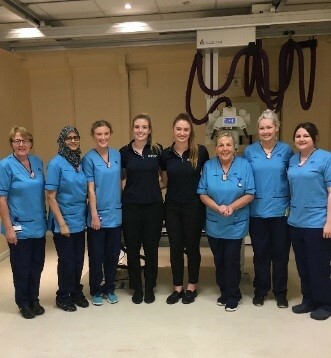 Completing an overseas placement was a truly enriching experience and I would recommend it to all radiography students to consider embarking on. We were fortunate to travel to Scotland in 2017 for clinical placement, where we were able to experience first-hand all that the NHS has to offer. From working in paediatric wards and theatre, and even watching a post-mortem examination throughout the week, to visiting the Scottish Highlands and Royal Mile on the weekend - we were provided with so many opportunities to grow and learn as students. It was an unforgettable experience that has been the highlight of our time at Monash University. Completing an overseas placement was an experience that I will never forget, being able to connect with likeminded radiographers and students was something that both improved my skills and gave me great connections internationally. The experience not only taught me about my radiography skills, but helped me to grow as a person, and really solidified that I had chosen the right career for me. 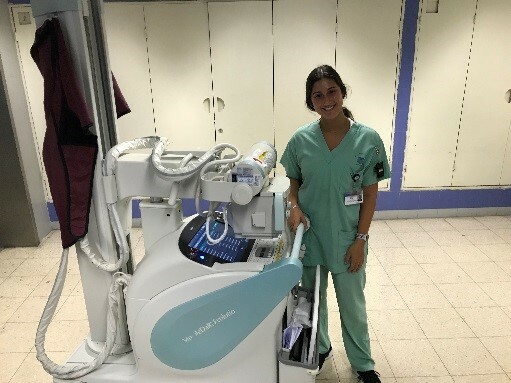 Participating in an overseas placement at the Soursky medical centre in Tel Aviv, Israel allowed the development of my communication skills as well as my ability to adapt to a new professional environment. 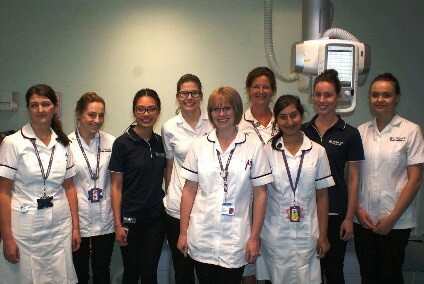 I had the opportunity of engaging with and learning imaging techniques from radiographers. I was able to gain valuable clinical experiences interacting with those of a Middle Eastern culture while travelling during the beautiful Israeli summer. This experience has greatly aided in professional and personal growth, enhancing my independence and interpersonal communication skills.